When Will Technology Analyst Market Research be Free? The biggest announcement of the year in the market research segment came earlier this month when Gartner announced the acquisition of AMR Research on December 1st. All month bloggers have been commenting on what the merger will mean to the analyst community. The technology research sector has essentially consolidated into three tier 1 firms – Gartner (with AMR), Forrester and IDC. With the consolidation and maturity that has occurred, many are beginning to question whether the subscription-based business model that has existed for the past 10-15 years is reaching a plateau. And some are going so far as to predict that a disruptive change is on the horizon. Will the analyst community migrate away from its subscription-centric business model towards an approach in which research is offered for free? There are numerous examples of free services offered in other digital goods markets such as books, movies, music, games and software. Is it plausible that such a change could occur in technology research? 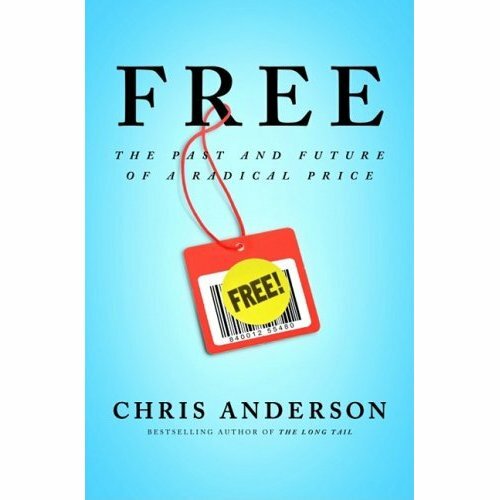 Chris Anderson states in his book called Free that “If it’s digital, sooner or later it’s going to be free.” Of course, most products that are “free” are subsidized by some other revenue stream that is dependent upon the item being given away. The model has worked for Google, Radiohead and Skype? But would it work for Gartner or Forrester? How could market research firms survive on free? Sponsored Research – In this model, technology vendors will sponsor (fund) an analyst research project for $25K-$100K in exchange for preferred marketing and distribution rights for the finished product. The rights might include the ability to distribute soft copies of the reports; joint webinars with the analysts; and public speaking engagements at tradeshows. The ROI to the underwriting vendor(s) is both brand awareness and demand creation. In such a model, the research is often distributed only in exchange for a registration with detailed contact information. Aberdeen Research uses such an approach today. Higher Value Services – The market research is viewed as a loss-leader. It is distributed freely with the goal of reaching the broadest possible audience. Analyst firms would seek to spread and influence ideas, which would create demand for alternative revenue-generating services. Having been inspired by an analyst report, customers might request the firm perform more in-depth custom research specific to their industry, geography or product segment. Other customers might want to leverage the ideas in the research to support their marketing efforts. They would be able to buy a package of marketing services that included customized video and written content as well as public webinars and speaking engagements. A wave of disruptive change is beginning to emerge in the technology research sector. Numerous former analysts and other opinion leaders have left the big research houses to the start their own ventures. For example, former Forrester analysts such as Charlene Li and Ray Wang started Altimeter Group. 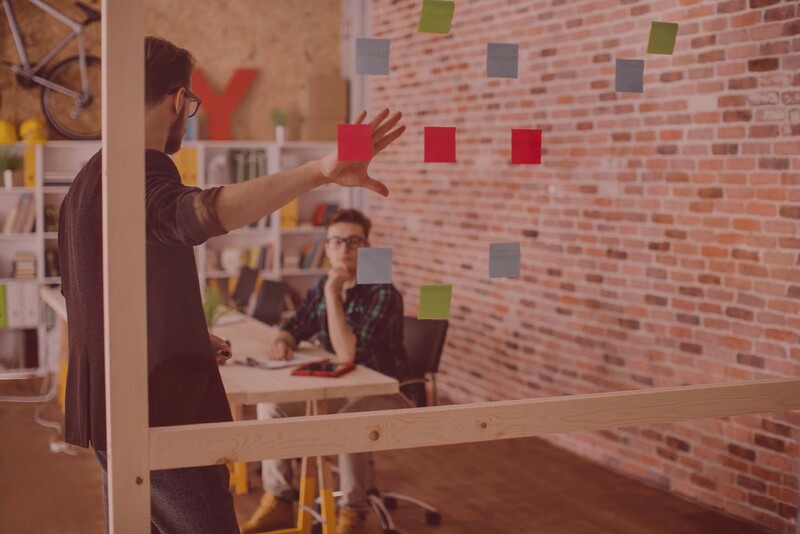 Many of these entrepreneurial analyst-types are leveraging web 2.0 technologies to build awareness for their new business models. These thought leaders are publishing analyst-quality content and distributing it for free via blogs, e-books and other social media. The new independents have nothing to lose and everything to gain by offering free research. The broader audience that an opinion leader can reach with content the more likely the ideas will be embraced. Once an idea becomes accepted or a person develops a strong reputation there will be demand for consulting services, speaking engagements and custom research projects. Of course, startup firms will offer much lower rates for these value-added services than the major analyst firms do today. It’s not hard to compete with consulting rates of $15,000 per day. Free works well for start-ups, but it does not for companies with multi-million dollar revenue streams dependent upon a single product. Will the combination of web 2.0 and new independent analyst firms be a catalyst for transforming the technology market research sector? It remains too early to tell, but I predict we are in for some significant change in the next five years.